A-liya's dreams: Let's celebrate birthdays of me and my DD! Today is birthday of my beloved senior daughter Anastasia. And I want to present to all of you good mood and good luck also. 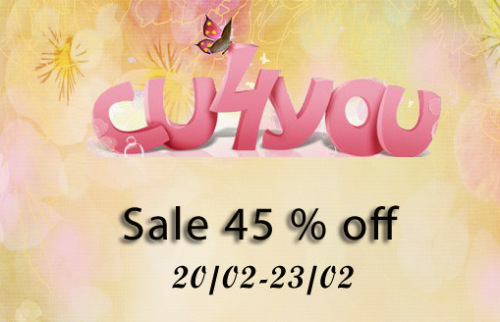 Please enjoy a discount of 45% on my 20 PU products (kits and collections) and on all commercial products!